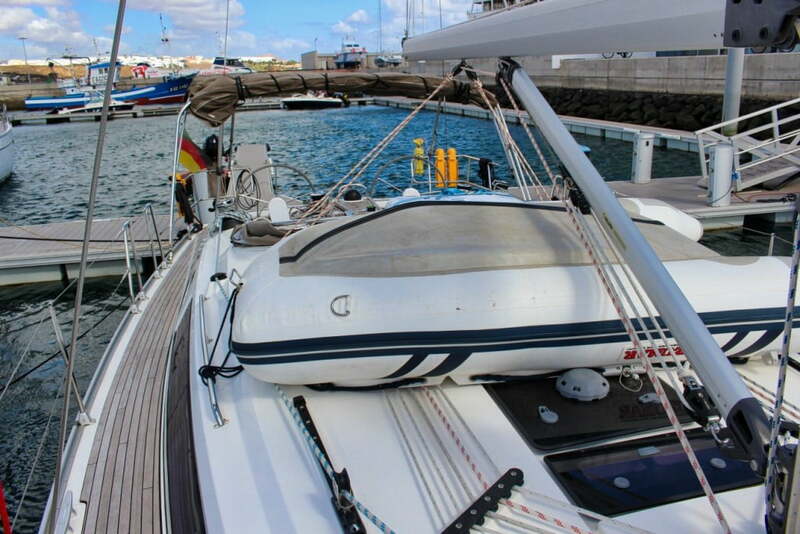 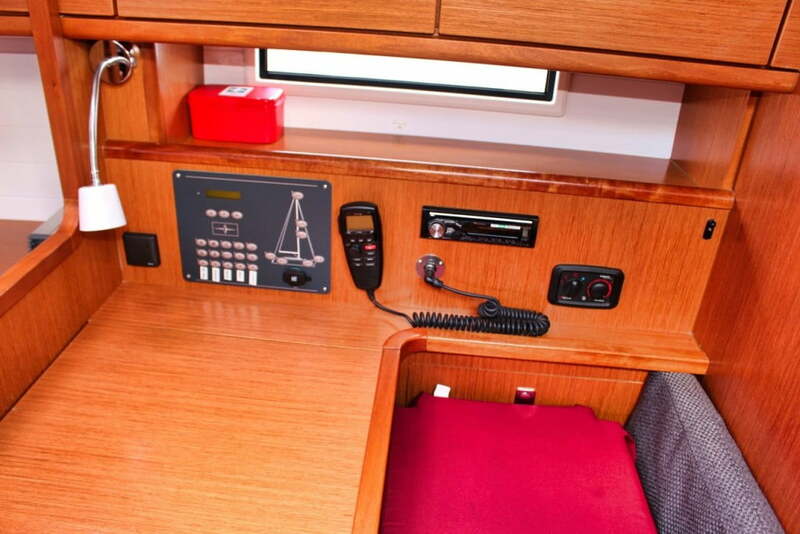 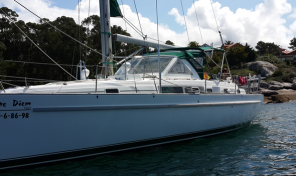 Prepared to hit the Ocean, this Bavaria Cruiser 41 comes well equipped for the best sailing experience and comfort onboard. 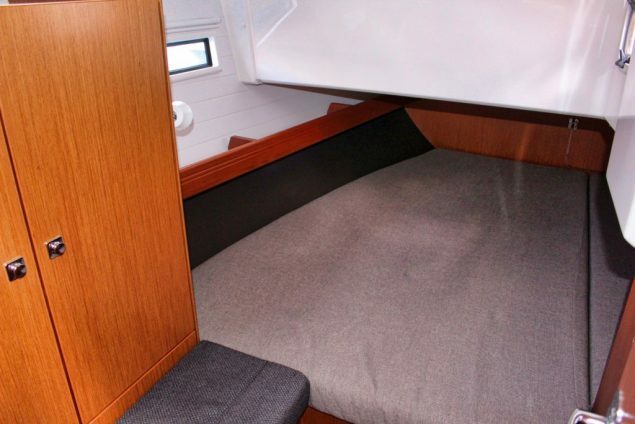 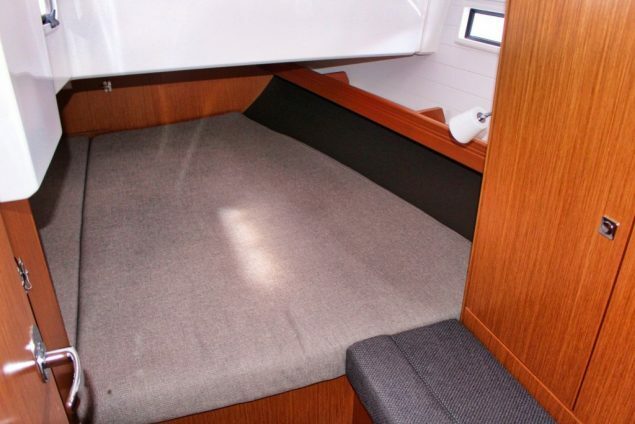 3 spacious cabins and 2 complete heads make this Bavaria the best option for sailors looking for a modern way of life onboard. 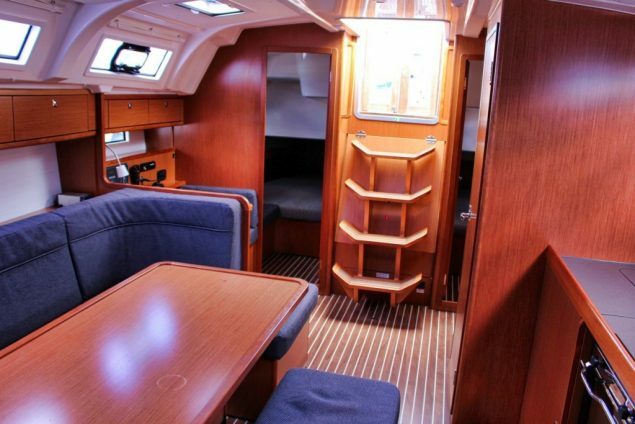 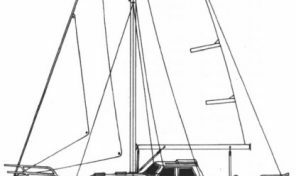 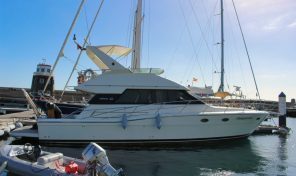 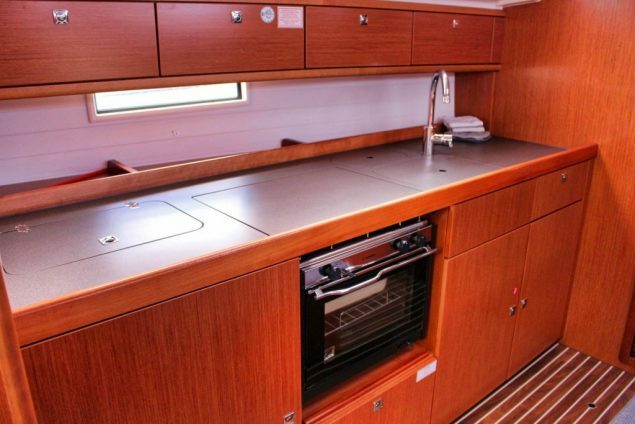 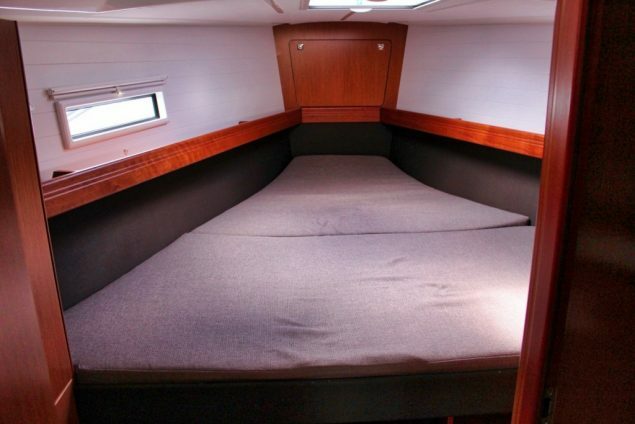 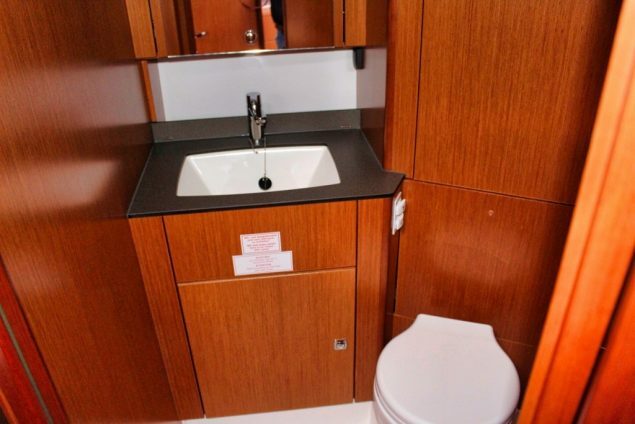 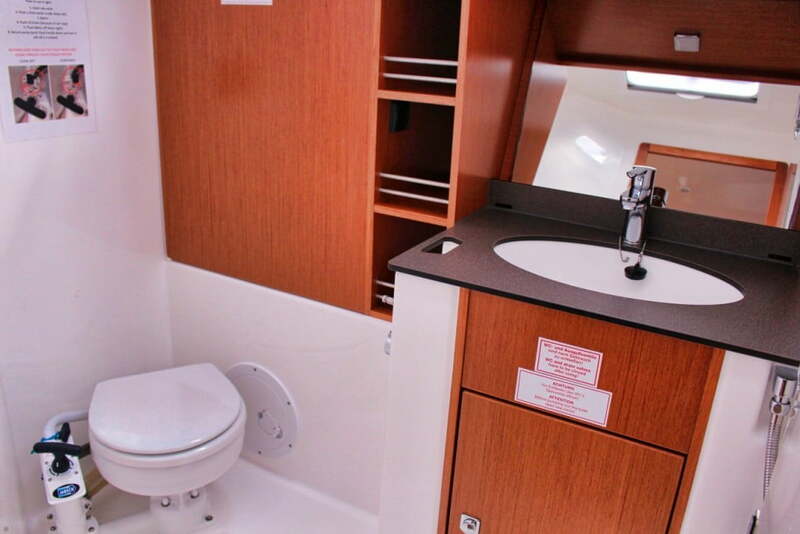 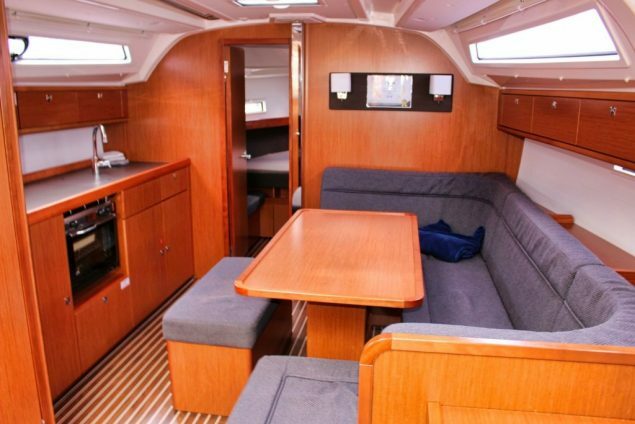 This yacht comes with a spacious galley and a wide saloon area where all people onboard can be comfortable while sailing or anchored. 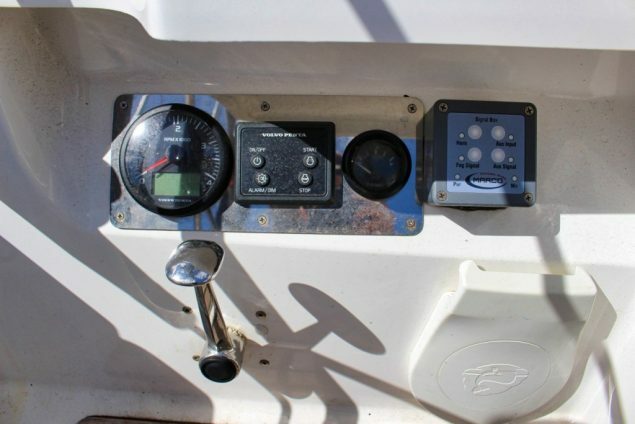 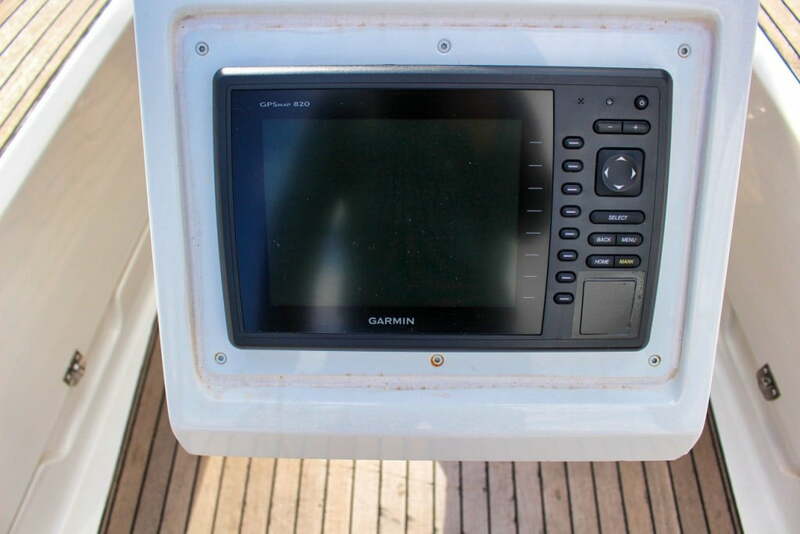 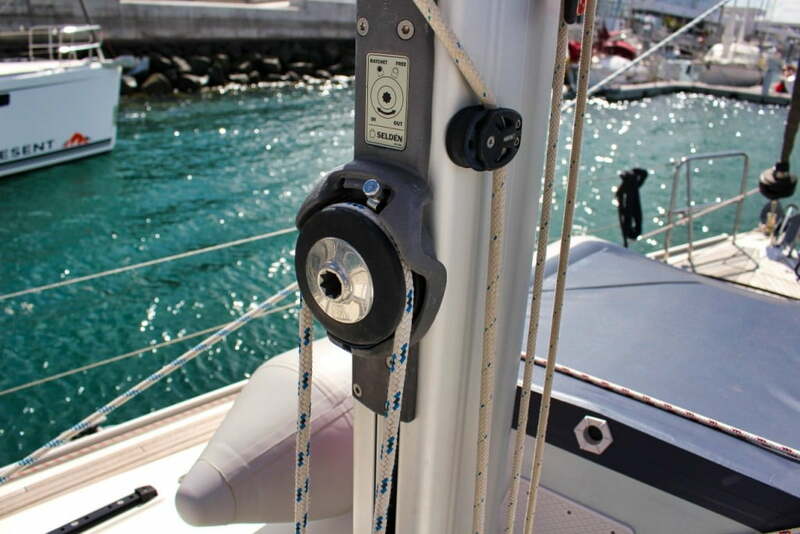 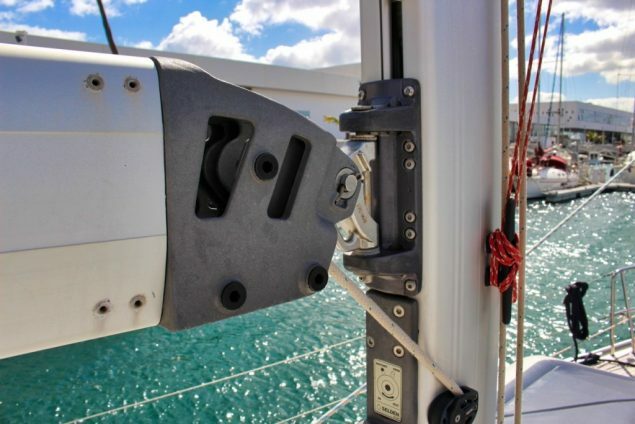 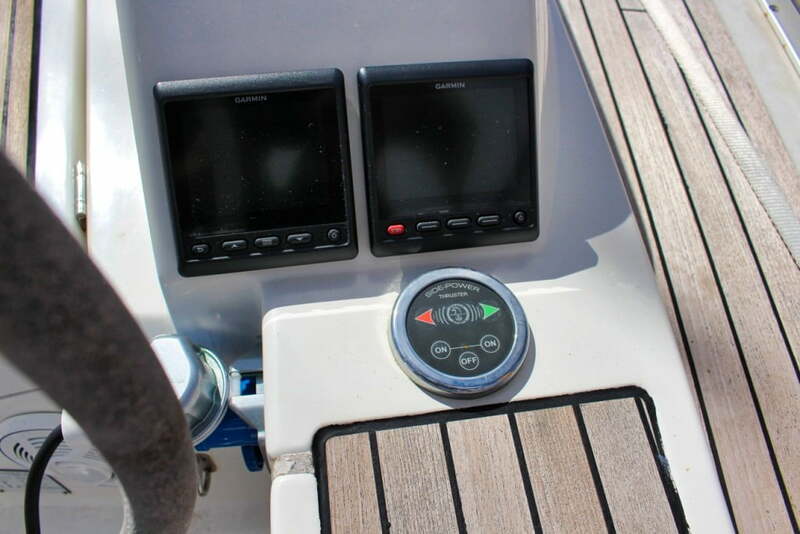 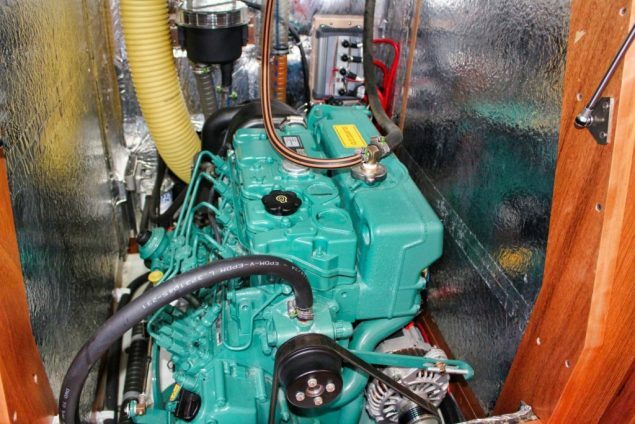 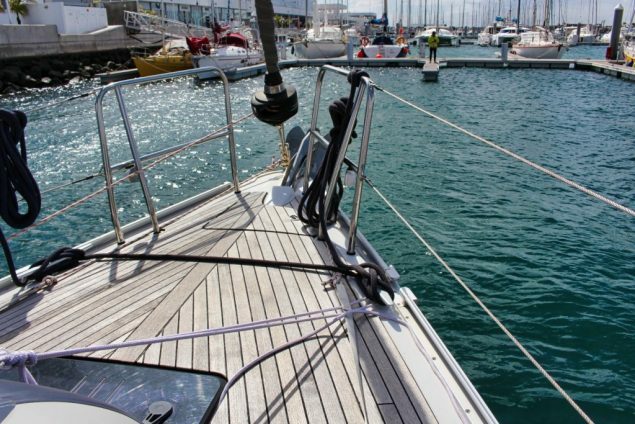 The Bow thruster makes maneuvering easy and the modern Garmin GPS, plotter and AIS systems are a reliable asset when sailing. 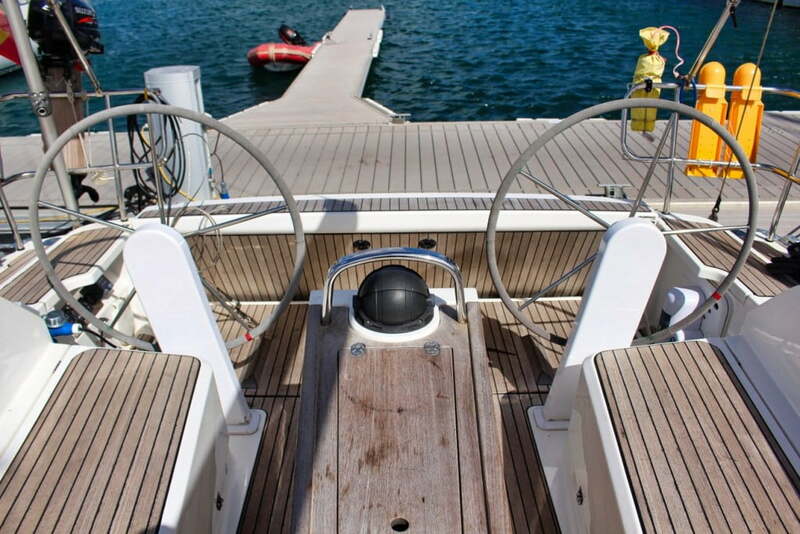 The Teak deck is in great condition. 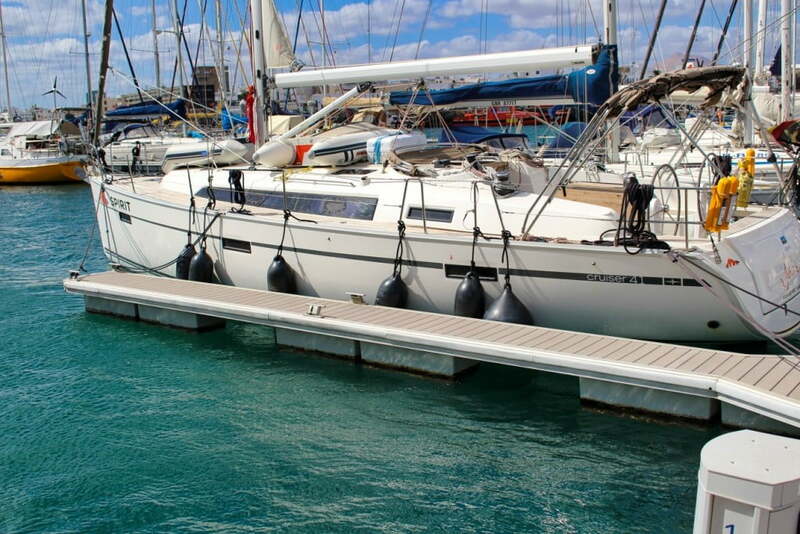 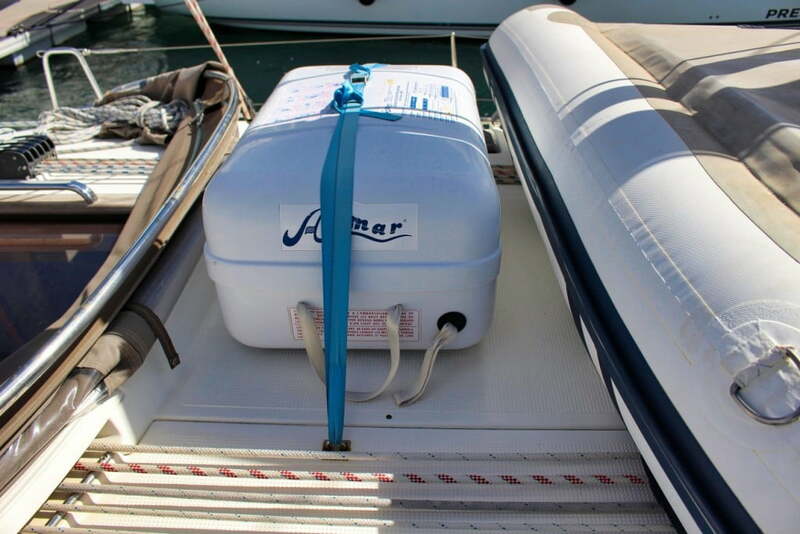 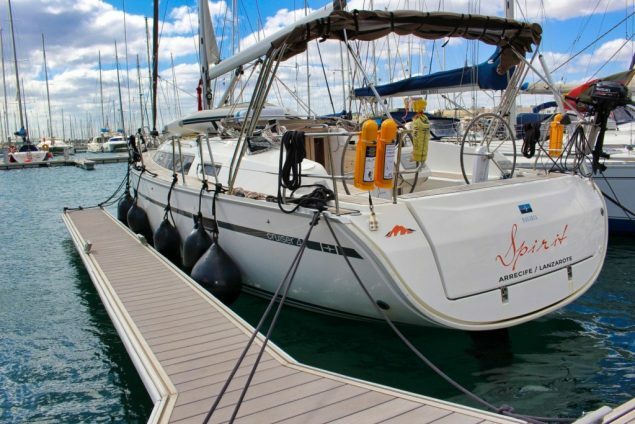 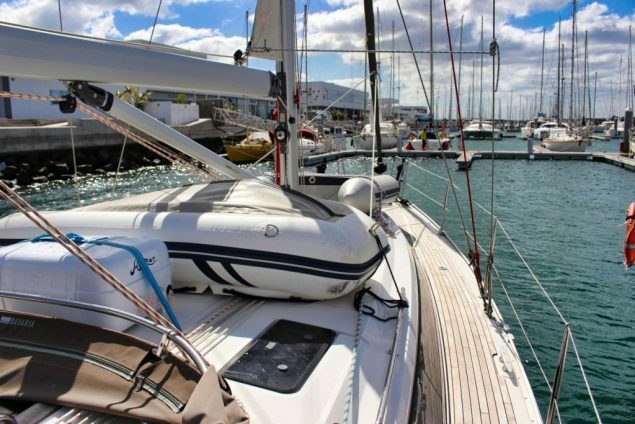 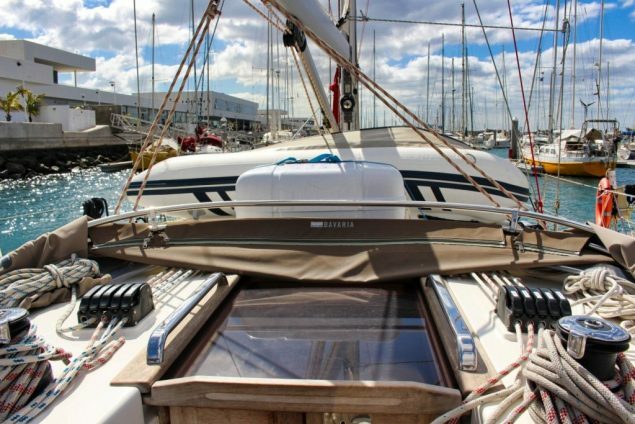 This boat is in very good condition for a ready to go sail away.